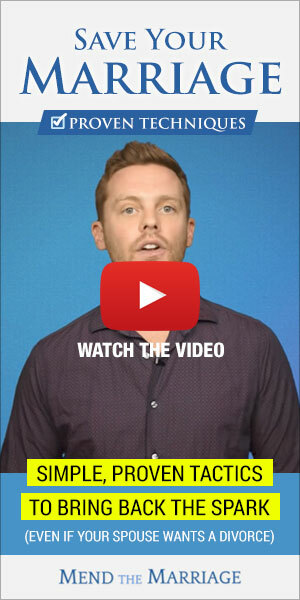 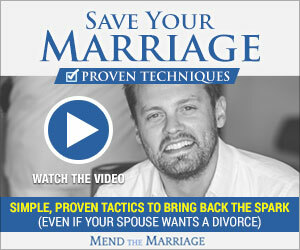 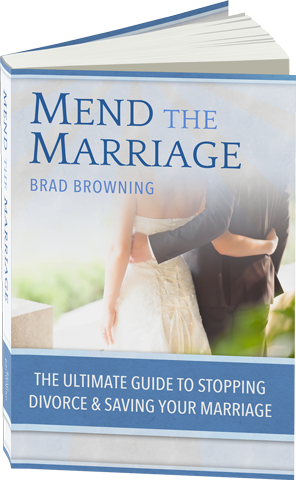 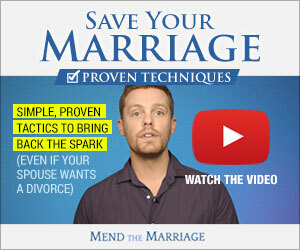 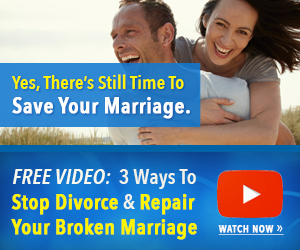 You can use these banners to promote Mend the Marriage on your website, blog, social media channels, etc. Simply right-click on any banner image below and select "Save As" to save the image to your computer. 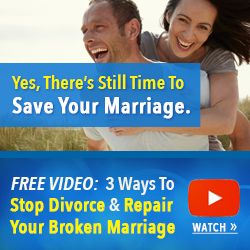 Want all the banner images? 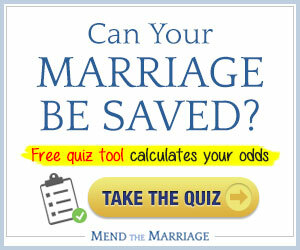 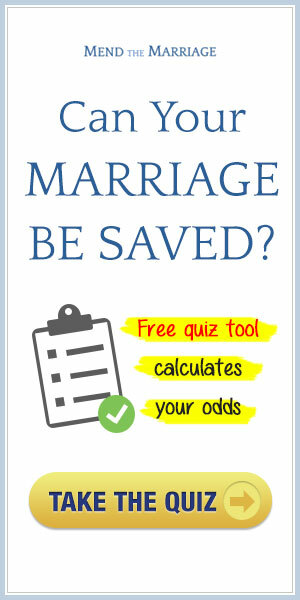 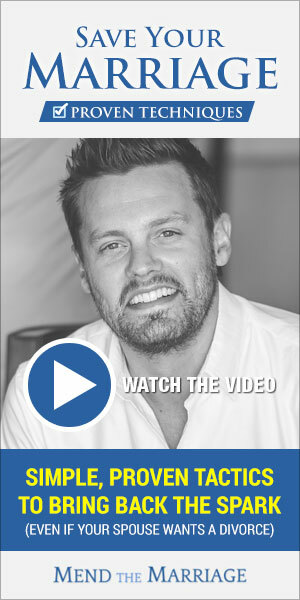 Click here to download a ZIP file containing all five Mend the Marriage banners.